If you appreciate and love the arts, then Delaware is the city for you! Go to the symphony, a museum, or even enjoy the gorgeous mosaic projects all around the city. If you’re an art enthusiast then Delaware, Ohio is the place to visit. From museums, music, and classes spread all throughout the community, you’ll likely run into art everywhere you go! Live in a cultured and artistic hometown that contributes to education and cultural enrichment! 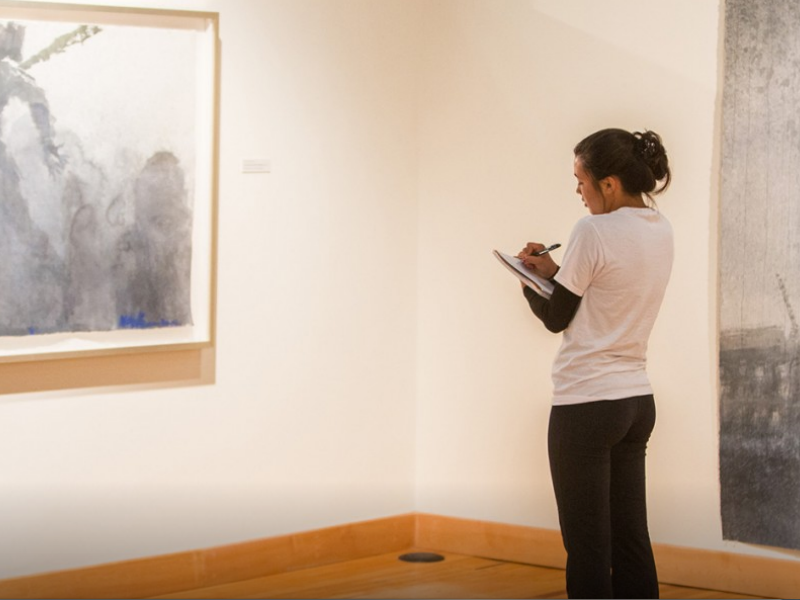 Located on Sandusky Street on the campus of Ohio Wesleyan University, The Ross Art Museum is free and open to all. This newly renovated museum has three display areas and features outstanding rotating exhibits nearly every season. The museum holds collections of more than 2,500 works by artists such as Pablo Picasso, Frank Stella, Alfred Stieglitz that serve as educational assets for students, faculty, scholars, and art enthusiasts such as yourself! The Arts Castle offers various classes and summer camps for adults, teens and younger children from dance classes, jewelry and metalwork, music lessons, photography, ceramics, and so much more! You name it, they do it. Sign up for a day class with your children, a date or a girls day! If you don’t want to take a class, then simply sign up for a tour at the Arts Castle Exhibits or Gallery 22. You don't even have to go inside! How beautiful. 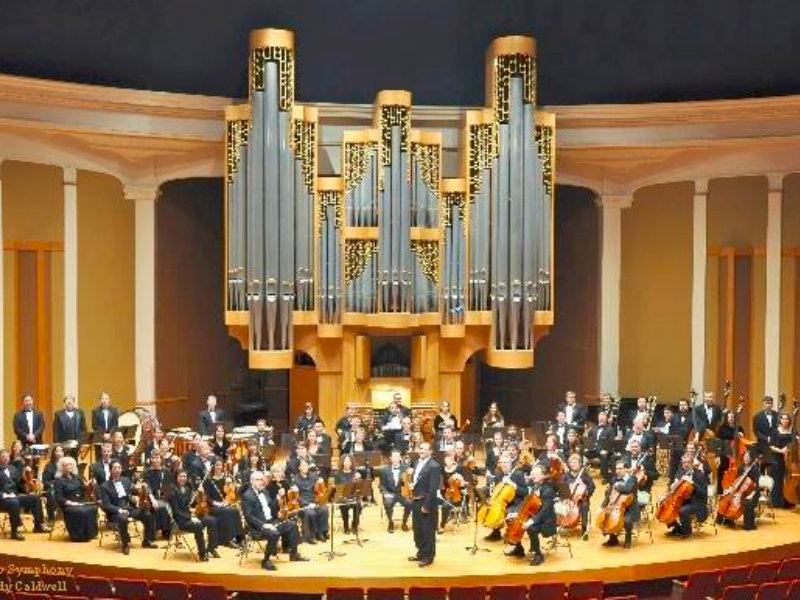 The Central Ohio Symphony is entering its 39th season of creating enchanting music and excellent performances. The 65-member professional ensemble works to engage the community through music and invites you to share in all of their upcoming performances and events! Finally, our personal favorite is the self-guided Mosaic Art tour. 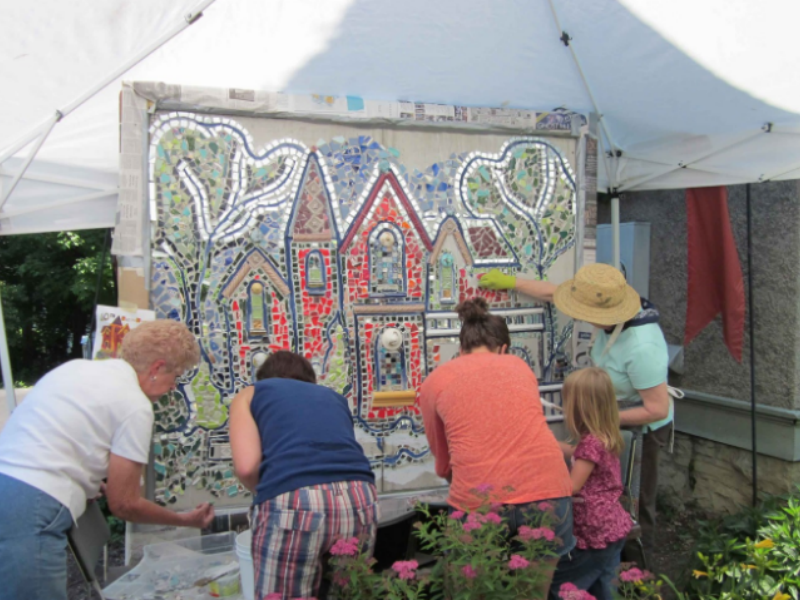 Delaware features various different Mosaic Projects and beautiful mosaic works done by Lynda Elias and Virginia Corwin. Every piece of art is made from used glass and ceramic materials! Tour the incredible country to locate and explore the many works of art! What better way to acclimate yourself to the area while appreciating this one of a kind artworks? Delaware, Ohio has plenty to do and plenty to see when it comes to the arts! Make sure you pencil in some time to visit one of these hot spots or to tour Delaware and find as many Mosaic Projects as you can! 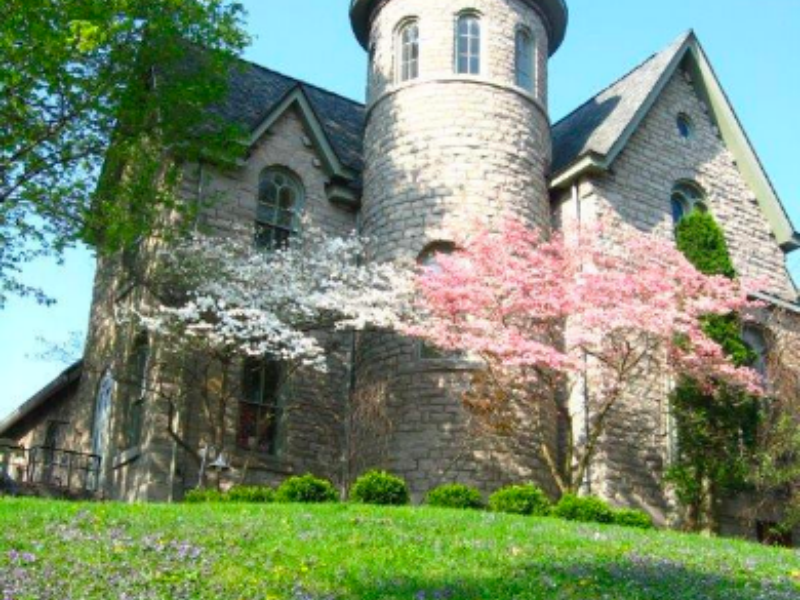 While you’re out and about, check out some of the gorgeous homes in the area!